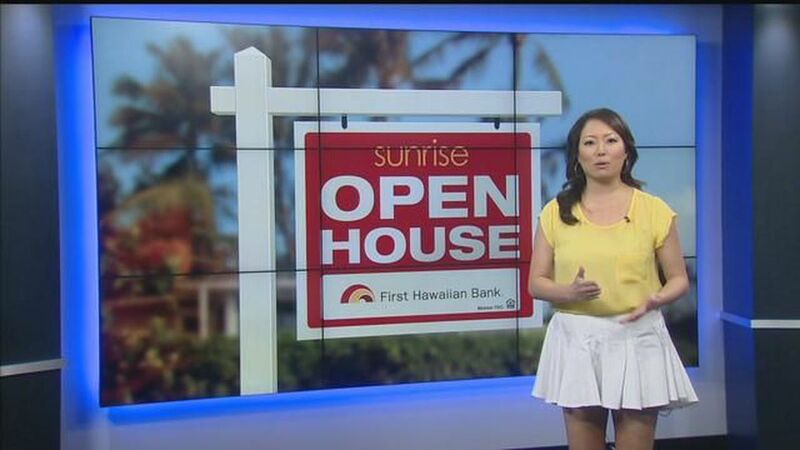 HONOLULU (HawaiiNewsNow) - On this segment of Open House with First Hawaiian Bank, Sunrise looks at some homes in Pearl City and Aiea. In August, the Honolulu Board of Realtors said Pearl City and Aiea saw homes selling for below the median price on Oahu, which reached a record-high of $810,000. So let's explore that area to see if there are some deals! 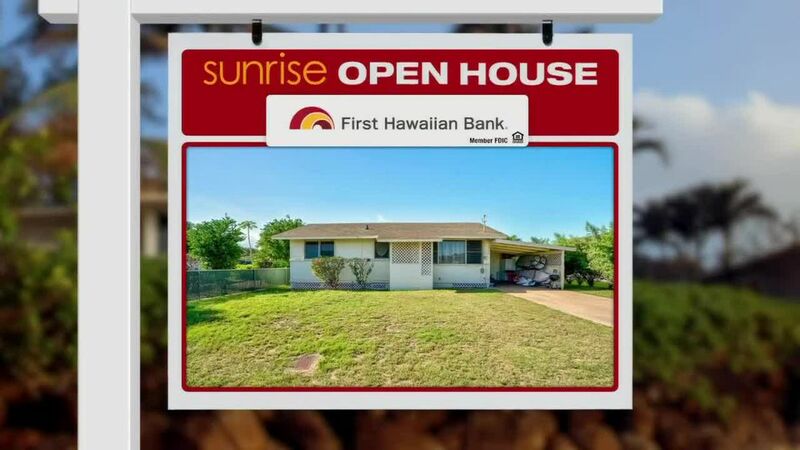 The first home is on Lanikeha Way and is going for $669,000. It features four beds, two and a half baths and is on a 5,000 square foot lot in a quiet cul-de-sac. There's a private downstairs entrance, which means a possible rental opportunity. Manana, Highlands, and Pearl City High are the neighborhood schools. In Aiea, there's a place going for $699,000 on Kilihe Way. The three bedroom home is part of the Newtown Estate Association, which includes a pool, tennis and basketball courts. The home features high ceilings which gives the space an airy feel, plus, there's a nice little laundry room, which is convenient. The last place featured is going for $750,000 up in Aiea Heights. It could use a few upgrades, but is still move-in ready and features some nice views, with three bedrooms and three baths. If you're looking for your dream home, make sure to get out to an open house this weekend.